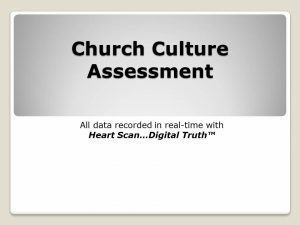 A Church Culture Assessment is designed as another resource to help identify the health of the local church. A Church Culture Assessment is designed as another resource to help identify the health of the local church. 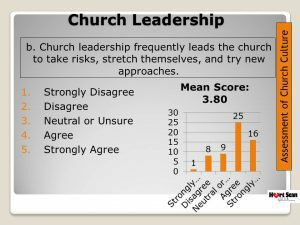 This assessment is ideal to understand why members respond in a certain fashion to church visioning requests. It will help in understanding the church's reputation in the local community. Our Church Culture Assessment can be modified to capture the information that is most important to the church. 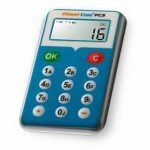 All data is collected anonymously and in real-time using our Digital Truth keypads. Each participant has an opportunity to let their opinions be known.